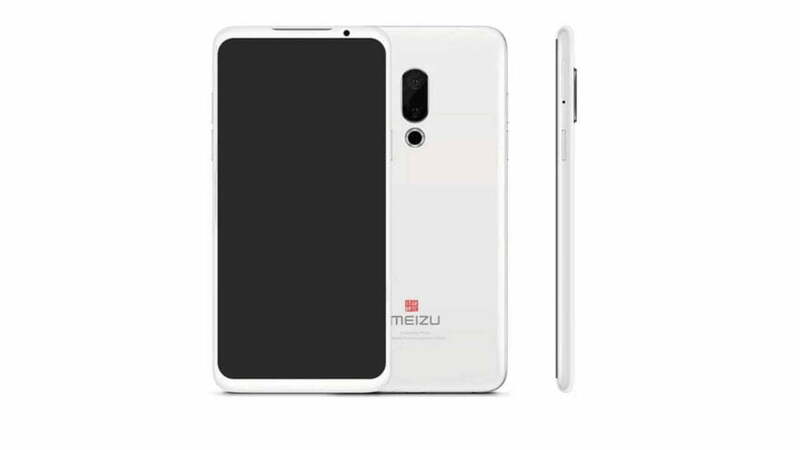 Based on what has been reported thus far, the successors to the Meizu 15 series could be worth waiting for. 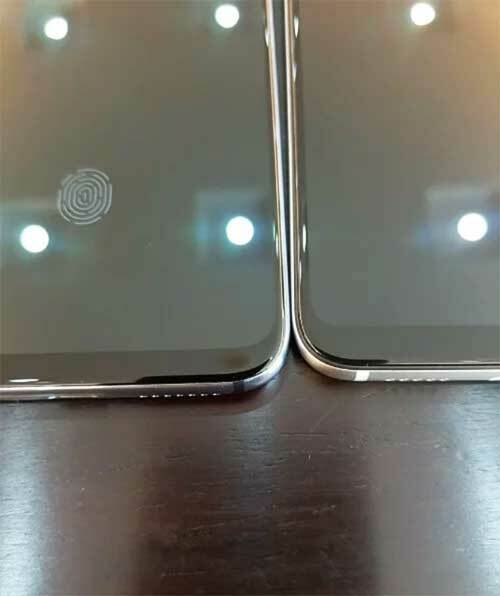 A new leak that shows the front of the Meizu 16 Plus seems to confirm this. 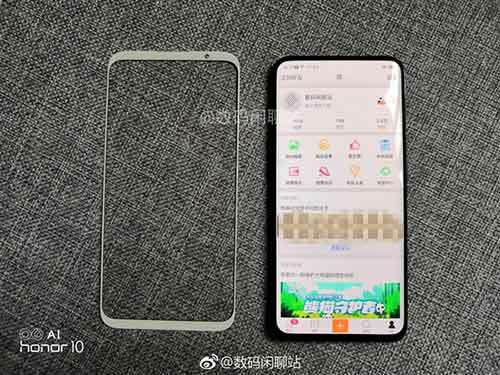 A picture posted on Chinese social media platform Weibo reveals the device’s notch-less front panel. It’s assumed to measure somewhere between 6.1 inches and 6.5 inches. And if it’s for real, then we are looking at Meizu’s first smartphone with 18:9 screen. It will also be the company’s largest handset. Meizu founder and CEO Jack Wong earlier said that the Meizu 16 Plus’ display will be nearly borderless. In fact, he claimed that its screen-to-body ratio will be higher than the Xiaomi Mi 8‘s 83.8 percent and the Apple iPhone X‘s 82.9 percent. Forgive us if we were a bit hesitant to believe him at the time. You can blame the hesitation on Lenovo vice-president Chang Cheng, who had teased that the now-official Lenovo Z5 would have a screen-to-body ratio of at least 95 percent but turned out to be lying back then. Trust issues, you see. Anyhow, Wong also mentioned that the Meizu 16 Plus will use an under-display fingerprint sensor. A different image seems to corroborate the claim. If ever, the smartphone will join only a few handsets with that feature come August, when it’s expected to launch. We’re talking about devices like the Vivo NEX, X21, and X20 Plus UD, the Porsche Design Huawei Mate RS, and the Xiaomi Mi 8 Explorer Edition. The Meizu 16 Plus is confirmed to use a Qualcomm Snapdragon 845 processor. Rumored specs, on the other hand, include up to 8GB of RAM; a maximum of 256GB of internal memory; and a 3,600mAh battery with support for fast charging. Price is said to be between ¥3,000 (around P24,012 in Philippine pesos or $449 in U.S. dollars) and ¥4,000 (P32,016 or $598). The upcoming flagship’s regular variant will supposedly get the new Snapdragon 710, the same chip that powers the Xiaomi Mi 8 SE.